900 Catherine st. Key west, Florida. 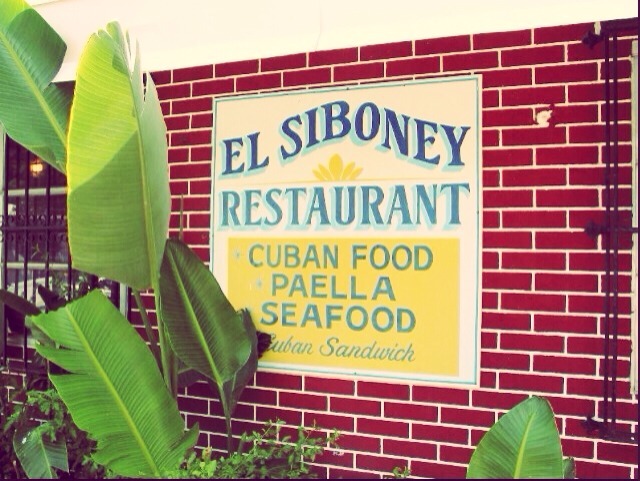 A small, family owned Cuban restaurant tucked away in the streets of key west. Authentic Cuban food with a home cooked feel! It's truly a must if traveling to key west!